A new trailer shows how the CryEngine handles ray tracing, and Crytek doesn't need a cutting edge graphics card to do it either. With Nvidia's latest 20-series of graphics cards bringing ray tracing to the gaming table, Crytek is the latest studio to hop on board the tech, and the company has done so in style with the Neon Noir trailer you can watch below. 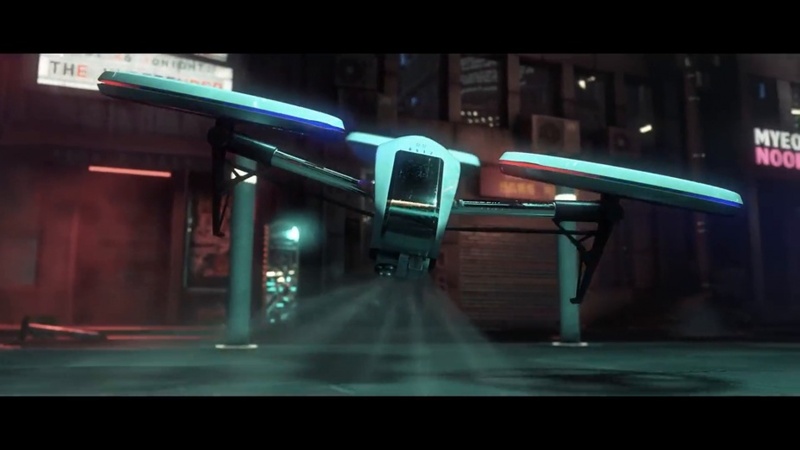 The demo stars a police drone flying around a futuristic city scene, and needless to say there's tons of detail in there, with some stunning reflections to be seen. What's perhaps most interesting about Crytek's demo, however, is that it doesn't run on a Nvidia 20-series graphics card, rather it was rendered on an AMD Vega 56 GPU. The studio says that its ray tracing solution "is both API and hardware agnostic and runs on most mainstream, contemporary AMD and Nvidia GPUs." That's great news if you've got a decent setup and aren't quite ready to upgrade your GPU just yet. Crytek will be adding the feature at some point in 2019, at which time those developers using CryEngine will be able to up their game when it comes to reflections and refractions. In the meantime, check out the demo below.